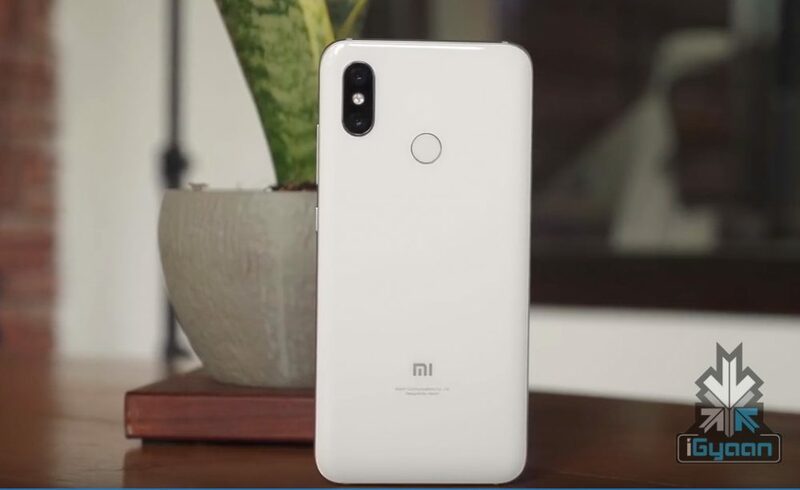 In a blog post on Wednesday, Xiaomi announced the launch of Sharesave, a cross-border e-commerce platform to make shopping for Xiaomi products, or Xiaomi backed products from China much easier. The platform has been rolled out in India, with more companies to follow suit soon. The platform has a purchase model, which allows the buyers lucrative discounts or free product under certain circumstances. The pair-up model suggests that if you buy a product with a friend, you both will get exclusive discounts. The Drop feature seems to be a closed group in which you can invite friends and family and if enough members join a group, you get upto 100% price drop. There are also products that need to be backed up, for a sum $0.2, Xiaomi is promising up to 10 times the reward for backing up the products you like. While there are a lot of options in the e-commerce space today, Sharesave separates itself from the rest due to its unique propositions, One is the cross border advantage, and it coming straight out of one of the largest smartphone makers in China is quite the advantage. Screwdriver, Yeelight LED Light Bulb, Soocas Sonic Electric Toothbrush X1 Lite etc. are quite a few things that are not readily available in the country. 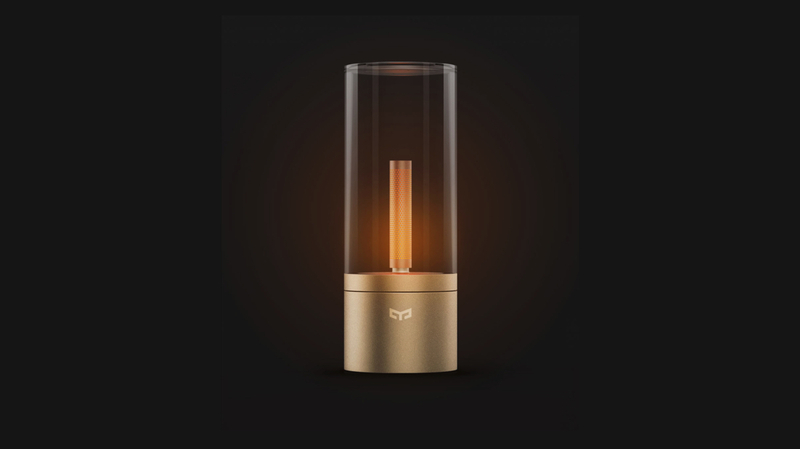 And while there is an option of ordering it through sites like AliExpress or Gearbest, Xiaomi’ s alternative does seem a lot more straightforward and reliable. 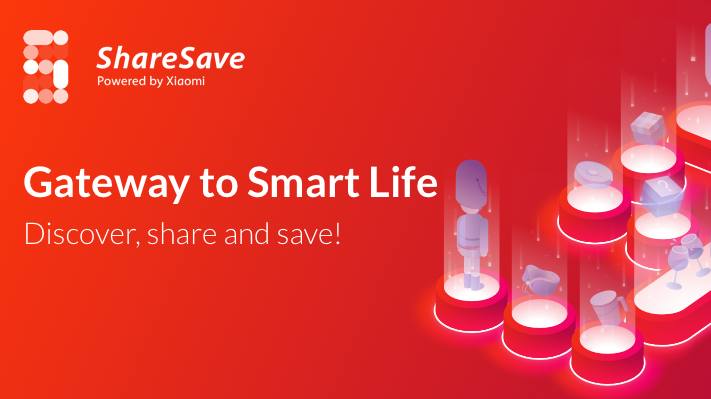 The Sharesave App is now available on the Play Store to download and while there aren’t many products on the app right now, Xiaomi is expected to keep adding them to the mix.